Lovely 4 bedroom home with granite kitchen counterswith a tile roof located on a large corner lot. 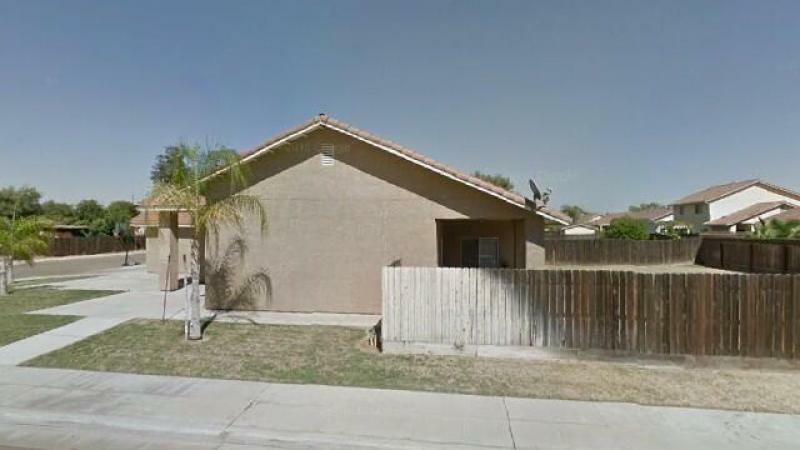 https://fresnoproperties.org/498914/single-family-residence-on-w-robinson-avenue-fresno-ca Need more information on this property. Contact me ASAP. Bedroom: 5 Bathroom: 3.00 3347.00 SqFt. Bedroom: 5 Bathroom: 3.00 2609.00 SqFt. Bedroom: 4 Bathroom: 3.00 2980.00 SqFt. Bedroom: 3 Bathroom: 2.00 1800.00 SqFt.